Living Wills, in essence, are intended to provide you with a way to express in advance your desires concerning your health care treatment. They are mainly used by those who desire to authorize the withdrawal of life sustaining care. Living Wills can also be used to provide instructions about the types of medical treatment the patient does not want withheld or withdrawn. How much does a nursing home cost? 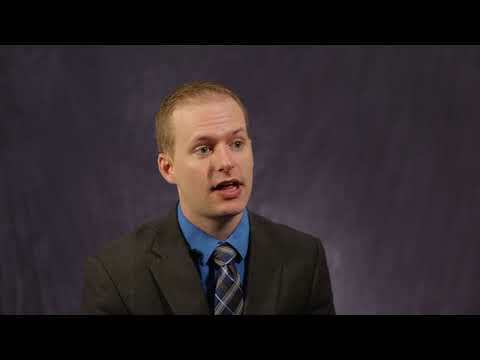 How Do I Protect Money from Future Nursing Home Costs? 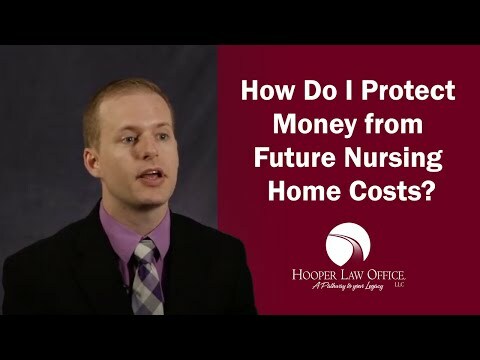 How Do I Protect My Home from Nursing Home Costs?